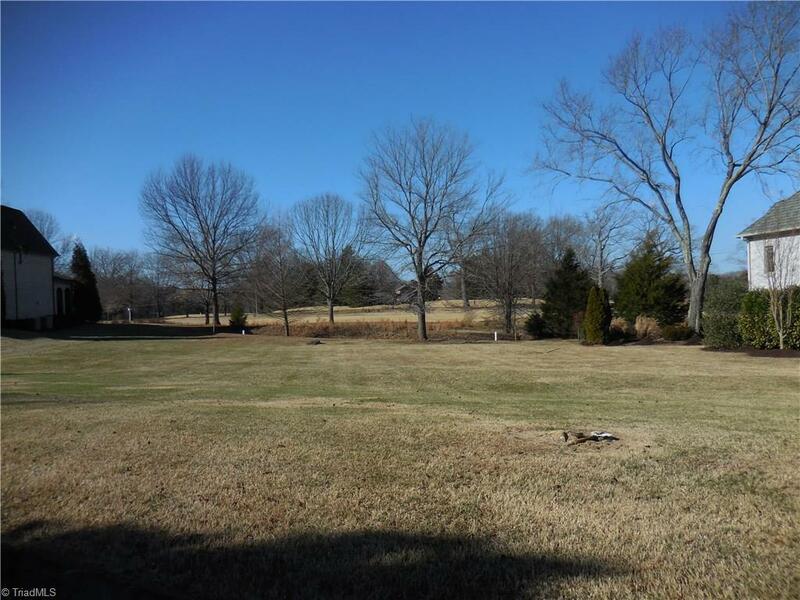 Build your Dream Home on this Hard to find .55 + - acre lot in the City and on the Golf Course. Part of Lot 4 and Part of Lot 5 Located in the Charming Carlson Terrace community. Beautiful Greensboro Country Club-Carlson Farm Course where Golf membership is optional and you can play golf most of the year.Convenient to schools, shopping and much more.